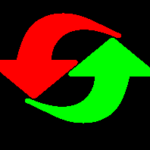 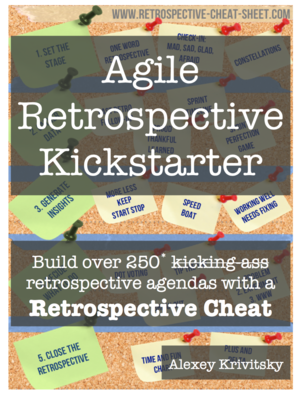 Retrospective Cheat Sheet lets you create numerous unique agendas for your retrospectives. 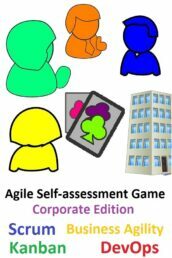 This book provides the details to the exercises based on the team mood, size, proximity. 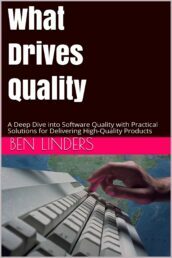 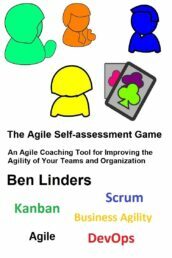 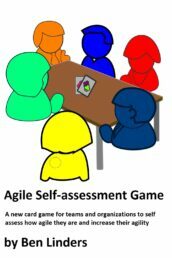 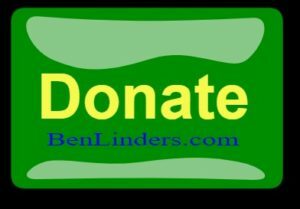 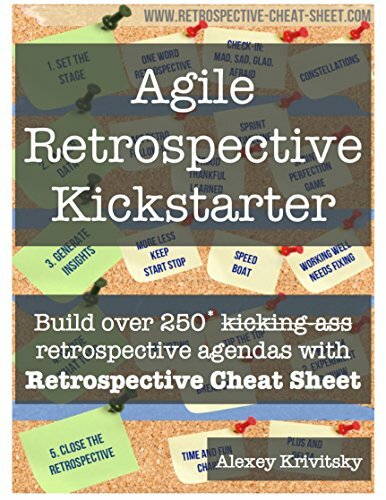 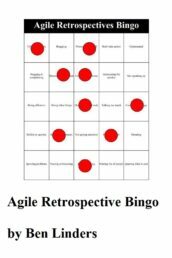 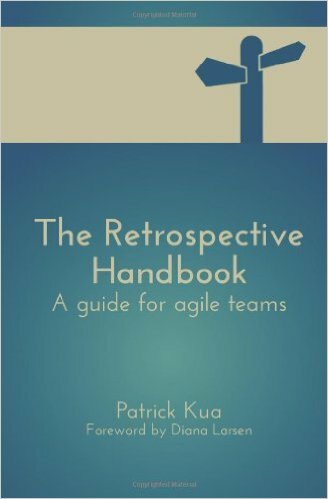 It is a handy kick-starter for people interested to start up or spice up their agile retrospectives. 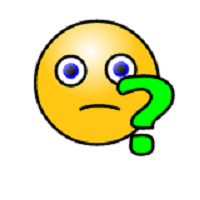 Who facilitates the agile retrospective?